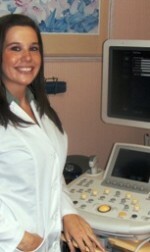 Allison started her sonography career in 2009. 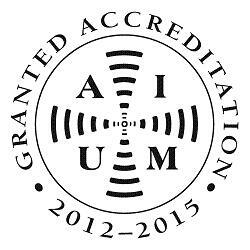 Allison is credentialed in OB/Gyn and is currently working on her Fetal Echo credential. 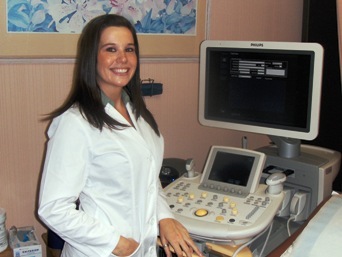 She has worked in pediatrics, general ultrasound and perinatology. Allison enjoys watching the progress of mothers and their babies throughout their pregnancy. She has been with Perinatal Associates of Central California Medical Group, Inc. since 2010.